BCOSW club volunteer as ring stewards. Entries closed for Saturday. Still taking entries for Sunday. All breed 100-yard timed dash open to all dogs. Contact Lisa Marshall, Test Secretary, lisam1918@gmail.com with any questions. 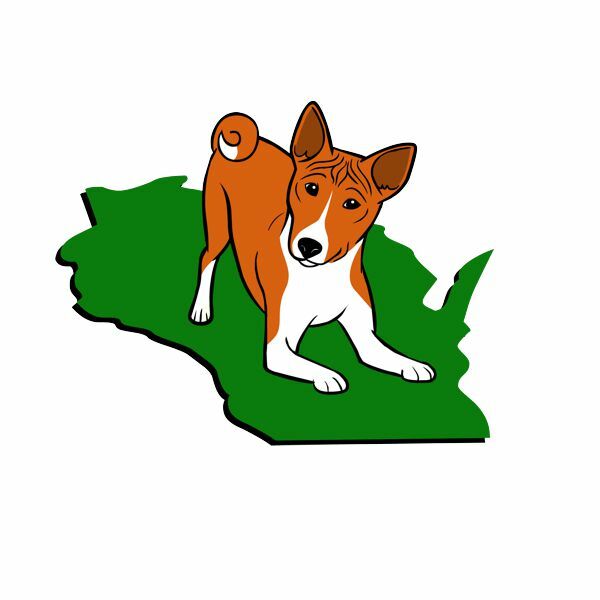 We will hold a brief membership meeting following the basenji entry at the Greater Chicagoland Basenji Club annual Specialty/Hound Show. Meet at ringside to find out where we will hold the meeting. Check the judging program at the Roy Jones Dog Shows, Inc. website.